We are living branches of the Vine—Jesus Christ. We are grafted to Him; He nourishes us with His Sacrament. He speaks to us in His Word. 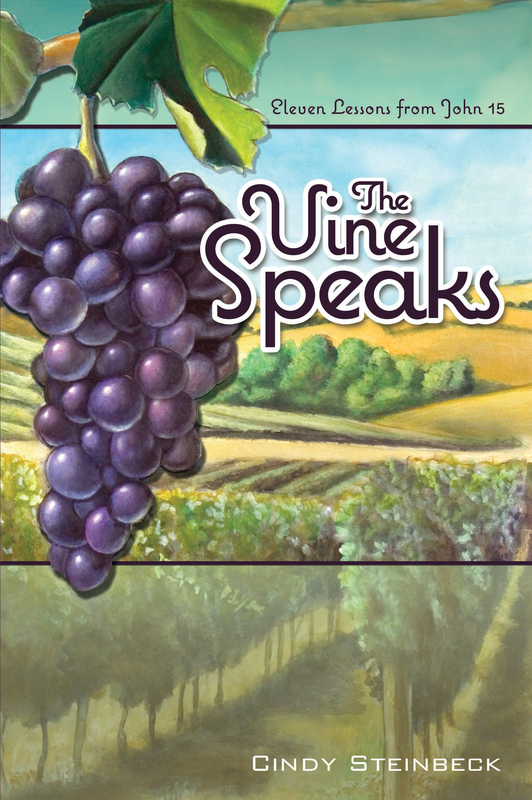 Using imagery and metaphor of the vineyard, The Vine Speaks is a conversational Bible study rooted in Jesus’ words in John 15. 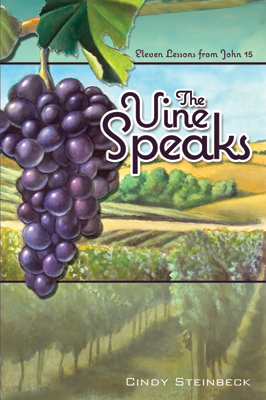 Each of these eleven lessons explores how Christ works in us by drawing lessons from the seasons of the vineyard, from the lives of the apostles, from the author’s experiences, and from our own circumstances and perspectives. For individuals and Bible-study groups, this resource brings encouragement to draw deeply from the Word of Christ in order to grow in understanding and live out God’s calling. Eleven sessions.